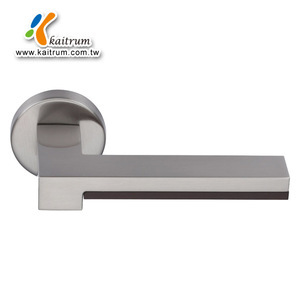 Ningbo Haishu Lixin Plastic Steel & Hardware Co., Ltd.
Alibaba.com offers 6,063 fancy door handles products. 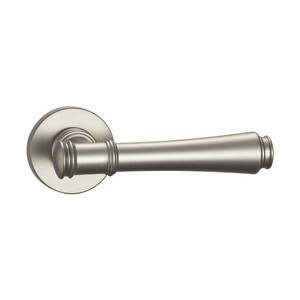 About 31% of these are furniture handles & knobs, 28% are door & window handles, and 25% are doors. 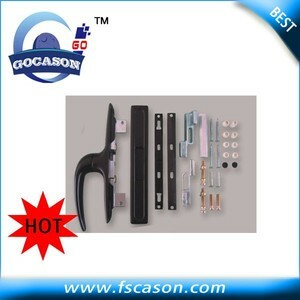 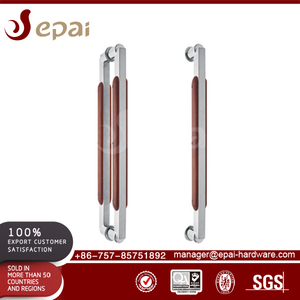 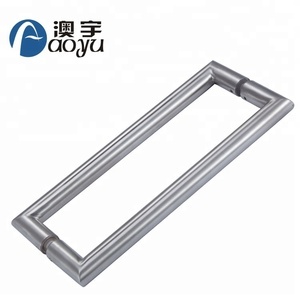 There are 6,041 fancy door handles suppliers, mainly located in Asia. 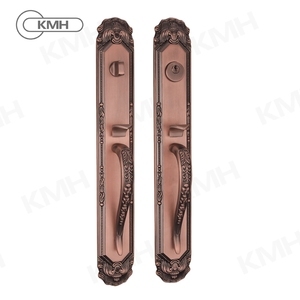 The top supplying countries are China (Mainland), India, and Taiwan, which supply 88%, 10%, and 1% of fancy door handles respectively. 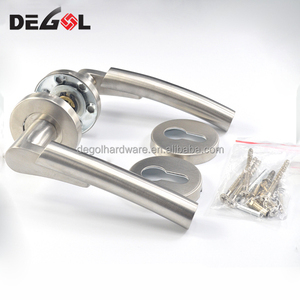 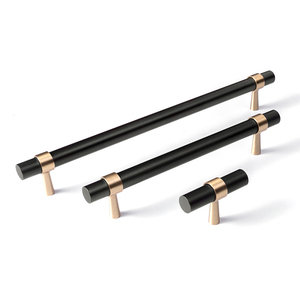 Fancy door handles products are most popular in North America, Western Europe, and Mid East. 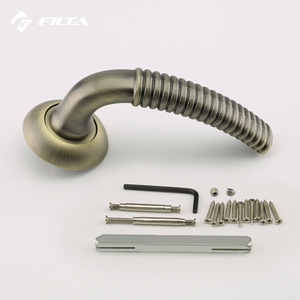 You can ensure product safety by selecting from certified suppliers, including 1,278 with ISO9001, 1,082 with Other, and 170 with ISO14001 certification.